FAIRHAVEN — Chief Michael J. Myers is pleased to announce that a new Fairhaven Police officer was sworn in during a ceremony yesterday. On Monday, June 11, Officer William “Guy” Vachon was sworn in by Assistant Town Clerk Carolyn Hurley at Fairhaven Town Hall. 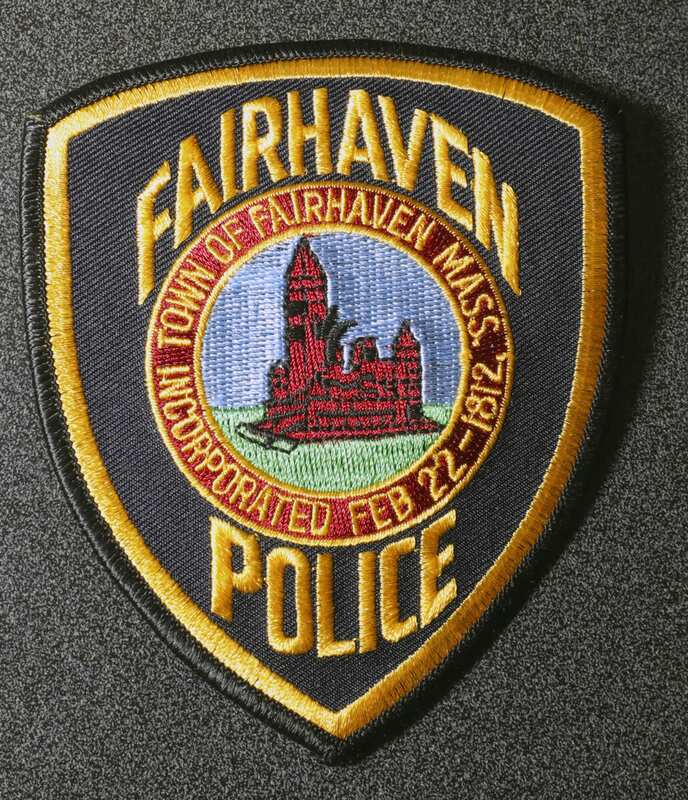 “The Fairhaven Police Department is proud to welcome Officer Vachon within its ranks and we wish him the best of luck for a safe and successful career,” Chief Myers said. Officer Vachon graduated from the Randolph Police Academy on June 7, after an intensive 22-week basic recruit training program. At the academy he received classroom and practical exercise training in constitutional law, criminal law, motor vehicle law, criminal procedure and several other subjects. Officer Vachon is a Fairhaven resident and a member of the 102nd Security Forces Squadron of the Massachusetts Air National Guard. He is stationed at Joint Base Cape Cod, where he serves as a Staff Sergeant in a law enforcement capacity. He recently returned to the United States after a six-month deployment in Qatar. Upon his return, Officer Vachon enrolled in the Randolph Police Academy. He will begin by working on the day shift for the department.